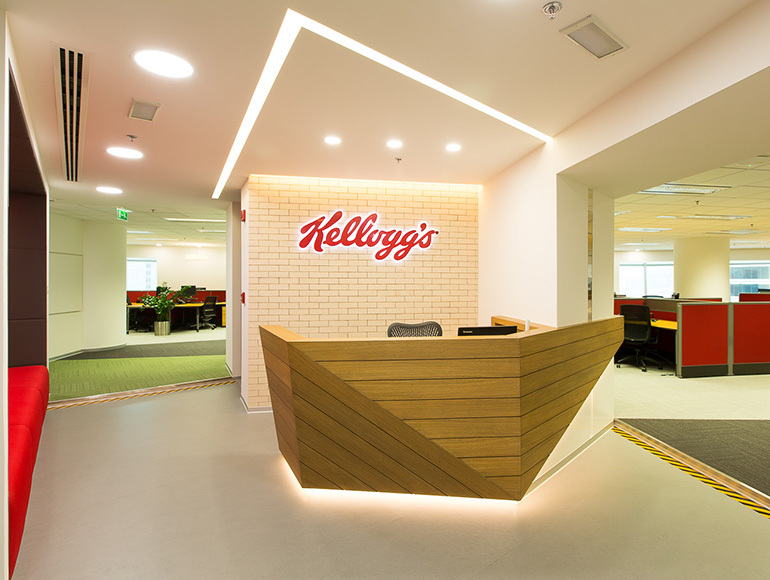 Kellogg’s brief was to refresh their existing office to achieve a modern, ergonomic, fun, energizing and functional workspace that reflected their brand essence. 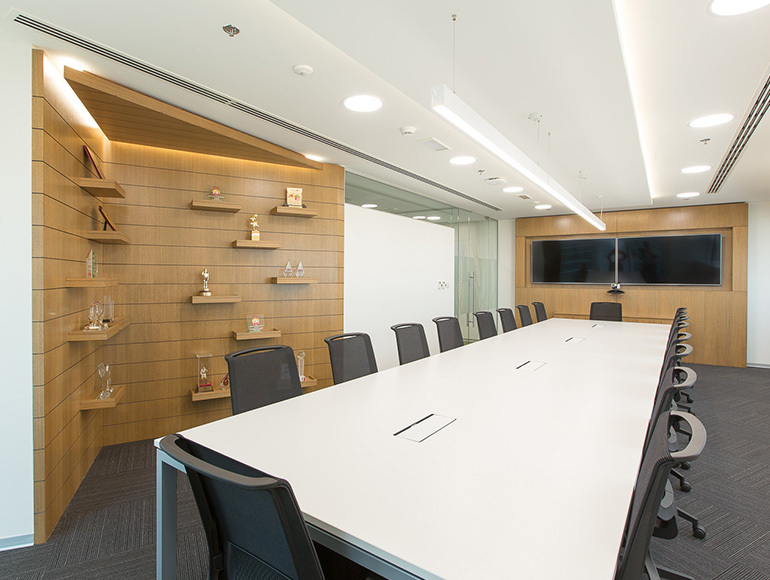 Summertown’s interior solution incorporated new collaboration areas, a functional boardroom featuring crafted wood paneling to showcase their awards, and encase the communication technology. 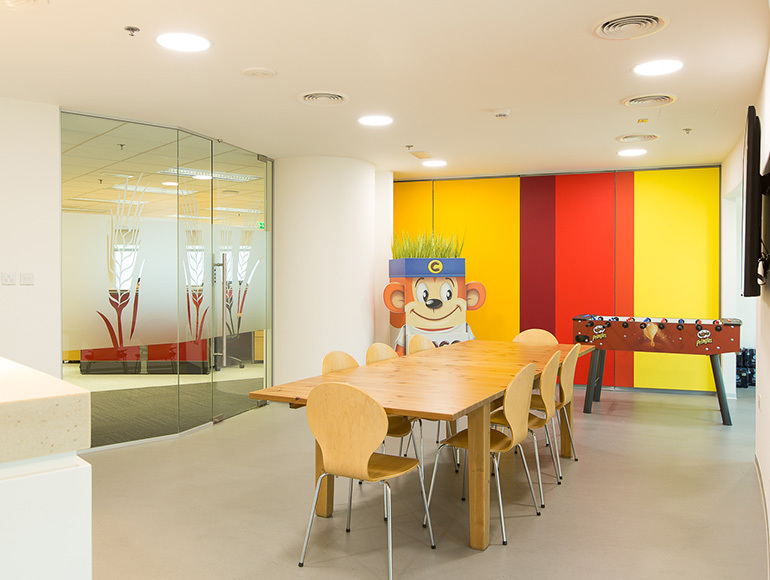 A flexible pantry area was also created that can be converted into a large general meeting space to accommodate all staff for ‘town halls’. 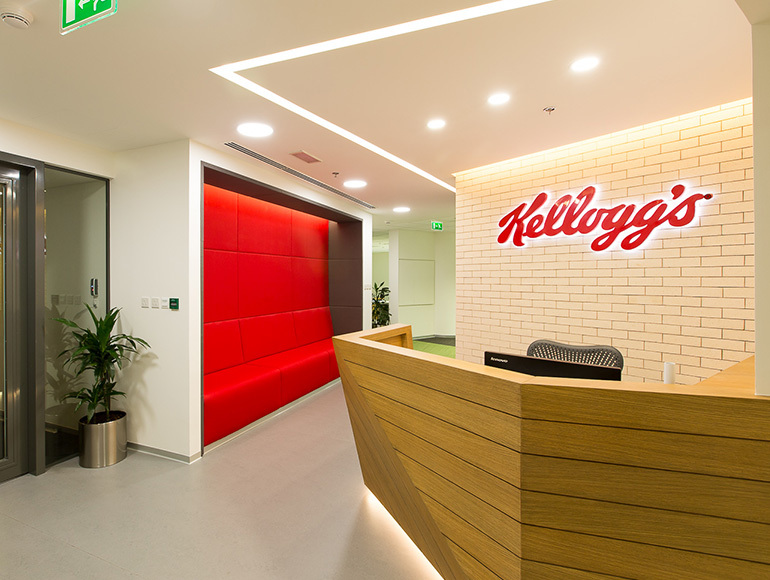 Kellogg’s contracted Summertown based on its extensive commercial office project experience, well thought out practical design and ability to deliver on time and within budget.